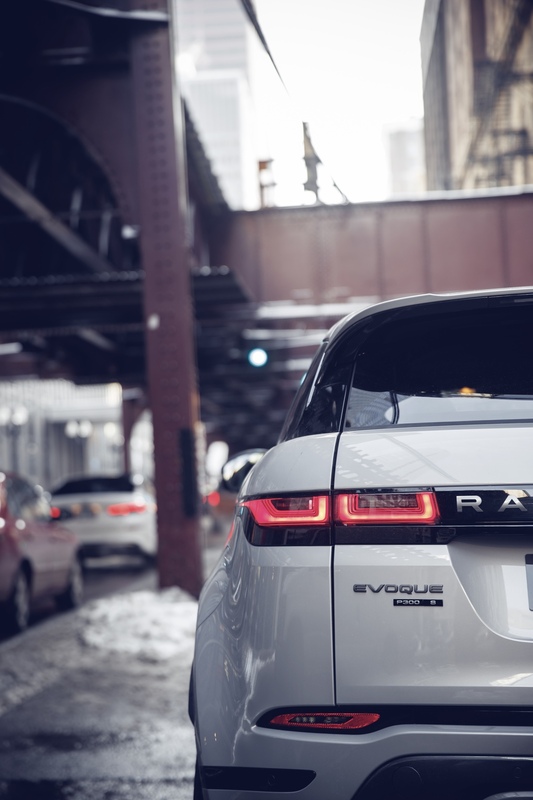 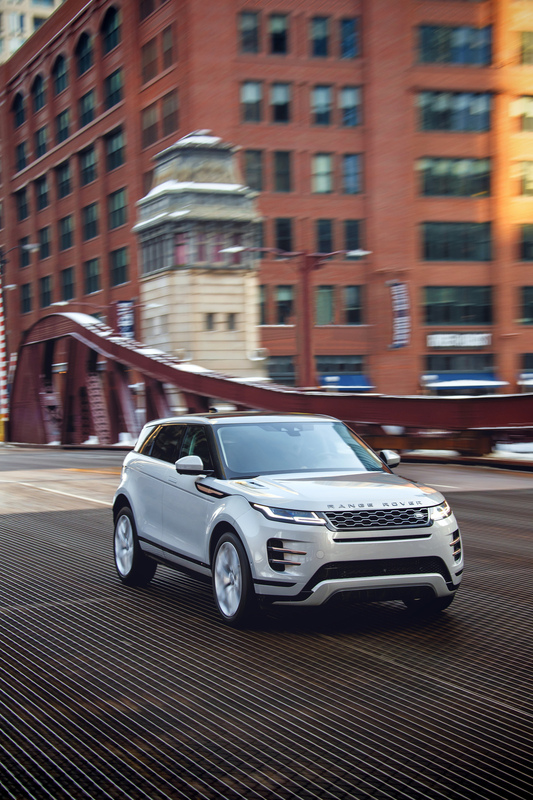 Land Rover revealed the next generation Range Rover Evoque for the first time in the U.S. at the Chicago Auto Show. 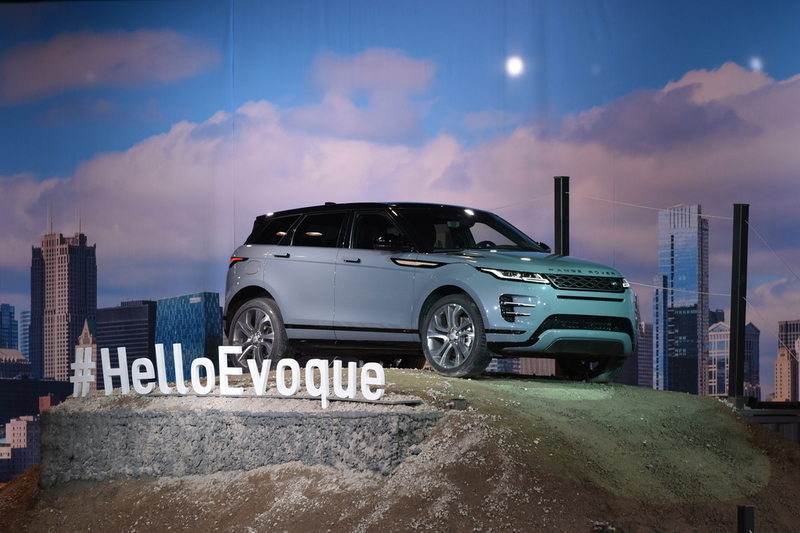 In true Land Rover fashion, the new Evoque made its dynamic debut on an indoor off-road experience course at the McCormick Place convention centre. 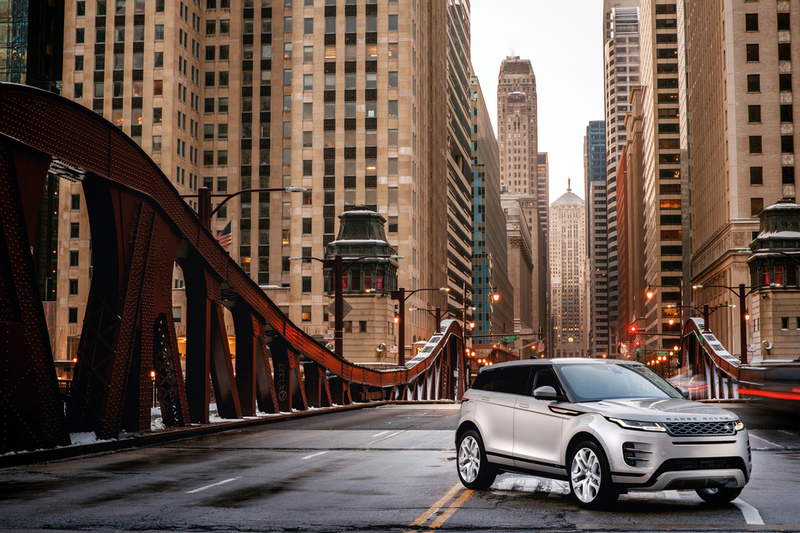 The 2020 Range Rover Evoque sets new standards of refinement, capability and sustainability in the compact SUV segment, created from an all-new vehicle architecture.